On January 29, 2014 Edward A Henninger registered as a Sexual Predator with the Levy County Sheriff’s Office. By Florida law Henninger is required to notify law enforcement whenever he changes addresses. 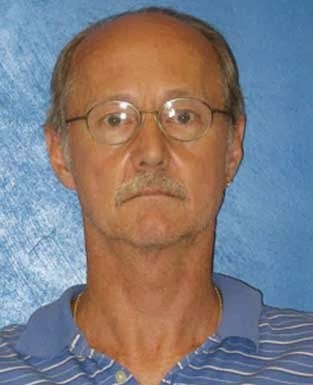 Edward A Henninger was convicted in 1996 in Gilchrist County, Fl for Sexual Battery of a child under 12. Henninger was released from the Florida Department of Corrections and has registered his address as: 21161 NE 35 Street Williston, Fl. 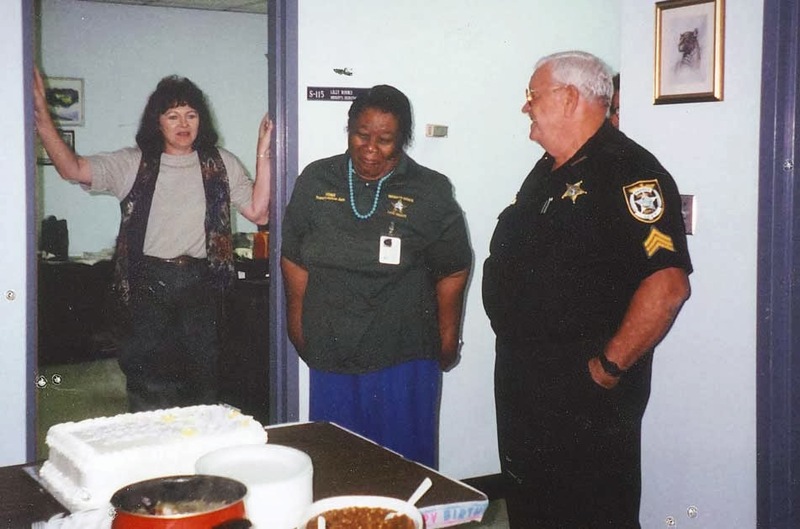 The Levy County Sheriff’s Office is saddened to announce the loss of our Matron and Cook. 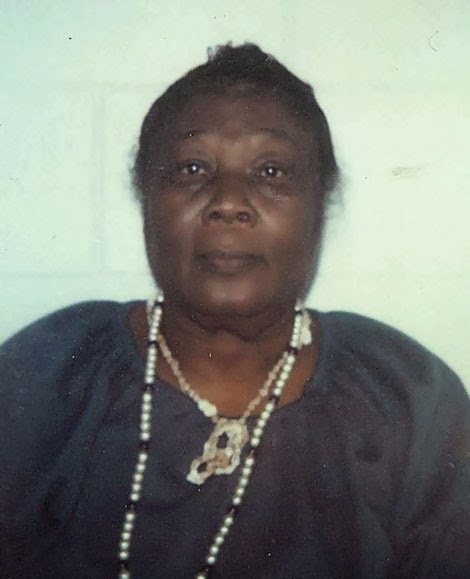 Johnnie Mae Jackson went home to be with her Lord on Saturday January 18, 2014. She went peacefully while being surrounded by friends and family. 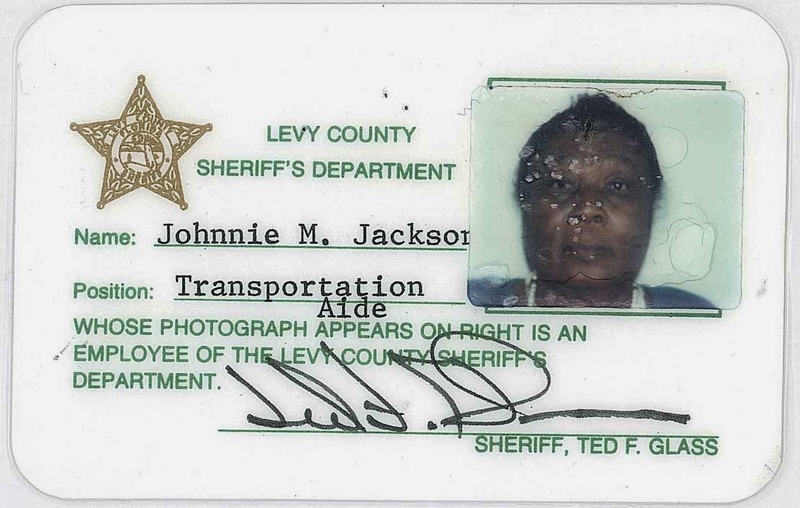 Johnnie Mae “Mama” Jackson 10-25-25 began her career with the Levy County Board of County Commissioners on June 17, 1969 working in maintenance and the jail cook for LCSO. She quickly became an icon of the jail, making sure all staff and inmates alike were well nourished. Everyone enjoyed “Mama” as she was known throughout our community. 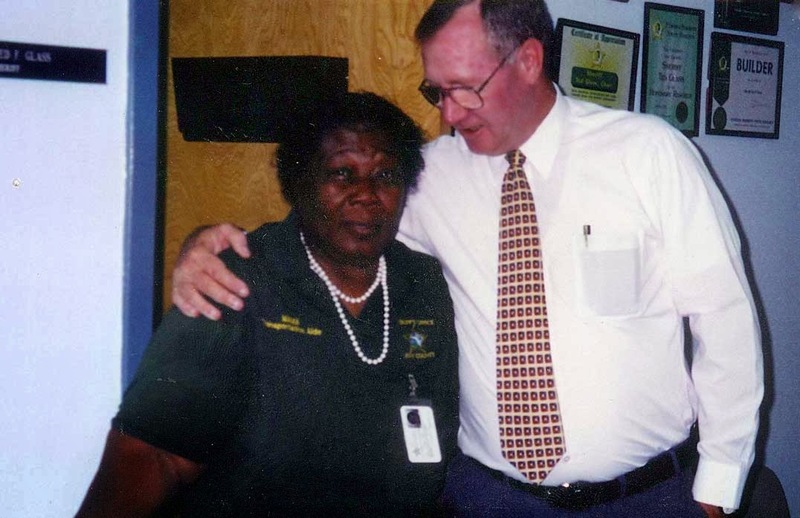 Although Mama officially retired on December 31, 1988 this did not end her tenure with the LCSO. 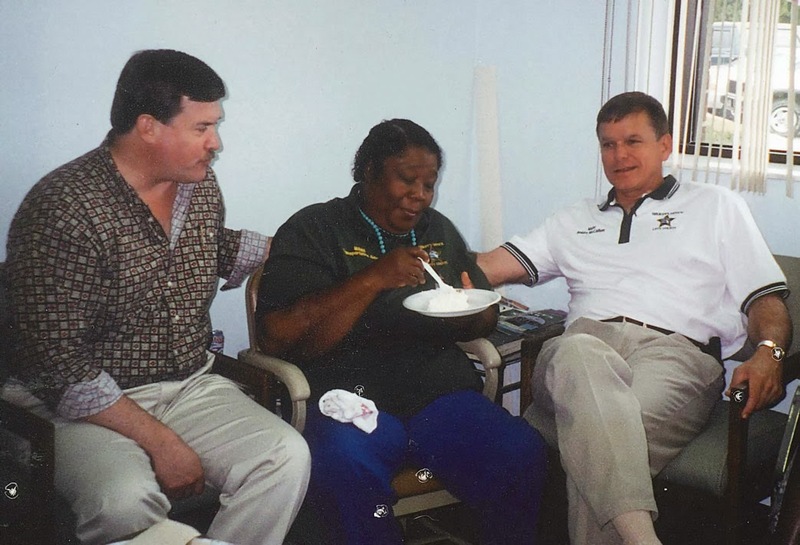 She continued to volunteer until her declining health forced her to stay home only a few years ago. Rest in Peace Mama. You will be missed. On January 20, 2014 at approximately 0530 hours Levy County Sheriff’s Detention Facility staff responded to the housing unit after observing an inmate collapse. Detention Staff immediately began CPR while awaiting the arrival of Emergency Medical Services. EMS assumed life saving efforts, ultimately transporting the inmate to a local Emergency Room. After approximately 2 hours of CPR and other advanced efforts to resuscitate him, the Emergency Room doctor pronounced death. The death of Terrance Lamar Wiggins, B/M 43 years old, is currently being investigated by the Levy County Sheriff’s Office Criminal Investigation Division. The preliminary investigation has revealed that Wiggins had a medical condition prior to his arrest on November 22, 2013. Wiggins’ family told LCSO that he was under the care of a physician­­ prior to his arrest. 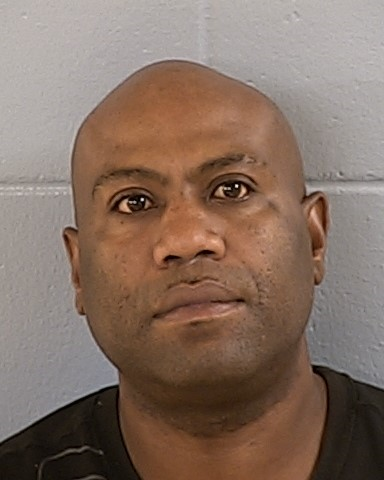 Wiggins’ medical needs were being treated by the LCSO Medical Department since his booking at LCSO Detention Facility. The 8th Circuit Medical Examiners Office has been notified and will complete an autopsy to determine the cause of death. The LCSO investigation will be pending awaiting these results.